Have you ever wondered why some investor seems to get seriously rich, while other investors never seem to accumulate as much? Either a newbie investor or not, if you ever come up with this type of question….Cheer Up! I’ve been in your shoes before until I discovered the golden nuggets. This post is definitely for YOU! To help guide YOU to the right ticket of massive wealth. Now let’s get started…. Majority of investors doesn’t fully recognize that larger than 40 percent of the entire stock market returns over the past 50 years could be ascribed to dividends. For that fact alone makes dividend investing a piece of cake. The technique is to search for companies with long-term history of paying consistently and expanding dividends frequently. The companies that meet this standard are for the most part steady, more predictable, and well-grounded. A sure-fire way to help you get rich in stock market is through Reinvesting Dividends. So, how reinvesting dividend makes investor become richer? Let’s first start with its exact definition….What is meant by “Dividend Reinvestment”? According to Investor Dictionary…..Dividend Reinvestment plans let you take advantage of the power of compounding. Instead of receiving cash dividends from the company, you may purchase more of a company’s stock by having the dividends reinvested. You must sign an agreement with the company for this to be done. If you have a brokerage account or mutual fund, your firm may also have a dividend reinvestment plan. You should check with your firm or the company to see whether you will be charged for this service. Furthermore, as your earnings build faster and reinvest your dividends the value of your return also increases. Based on my several years of experience in stock market, I consider dividends one of the best wealth-building tools in the world of investing. But I consider the effect of compounding to be equally powerful. Accordingly, the qualities of domestics stocks appear to be incredible for dividend reinvestment but the shares in international investment can be more substantial. Well, simply because…In general, international companies pay a higher profit yield compared to domestic partners. This implies that your portfolio will grow quickly because of the higher yield. As you might know, compounding takes a lot of time, as the cash you’ve already earned on your investments begins to earn returns of its own. For instance, if you put $15,000 into a savings account with a 6% annual interest rate, you’ll have $15,900 after one year. Then next year, you’ll be earning 6% on the $15,900 rather than just the original $15,000. Initially, it may not be a huge value however the total impacts will truly sum up over the period of time. In dividend reinvestment, you will be consolidating both ideas into one super drive and setting yourself up for considerably more profits down the line. 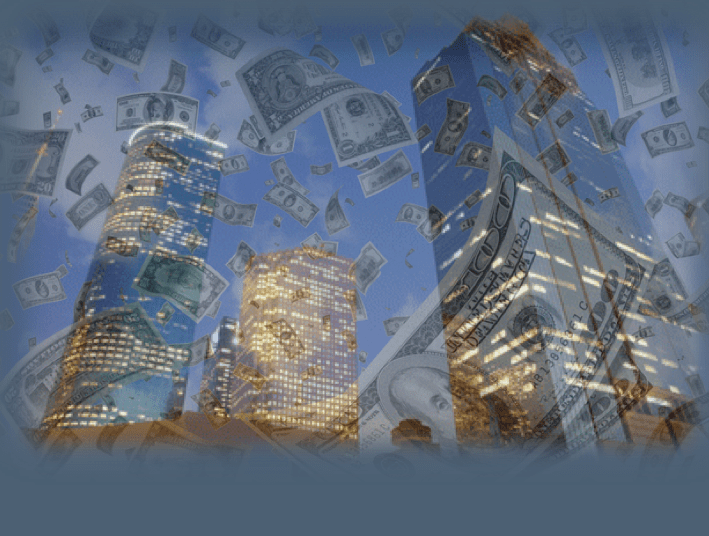 Getting rich in dividend reinvestment is simple if you know the secrets… The best part is you don’t exactly need to be a star trader or market timer to reach your financial goals. I’ve been working for more than 15 years in Stock Market and I’ve managed to accumulate a great deal of experience through it. I’ve learned that there are 3 important points to consider to be a successful in dividend reinvesting. The secret to successful investing is to start investing early. The sooner you get started, the more opportunity you have for compound interest to work in your favor. Invest as much as you can each year until you retire, bet on the entire market – not on individual stocks, invest automatically, reinvest dividends to buy more shares and keep your investing costs to a minimum. Take advantage of the powerful effect of compounding over time by consistently reinvesting dividends. This strategy will help you create a sustainable, rising stream of dividend income and eventually allow you to be financially secure in the future. A consistent rate of dividend growth demonstrates the underlying health of a company. It’s not just popular with investors, it’s a real business engine pumping out real cash. By patiently reinvesting dividends over many years, you’ll achieve gratifying results in your own. It can be extremely enticing to use the cash in the account either by purchasing an auto or even a house at one point. Then again, if you just wait patiently one day you will have the capacity to buy whatever car and possibly the house that you ever wanted. You just need to be patient enough to push through the volatility onward to the higher ground. 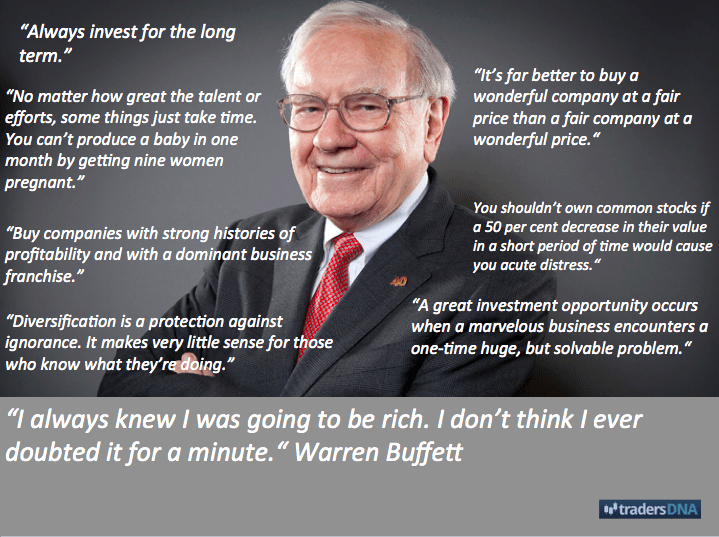 In addition to this, I will also share some of the famous quotes by Warren Buffett on investing that I truly find inspiring and uplifting…Enjoy! In every business, good or bad times would constantly occur when things aren’t right. Moving relentlessly, on track, to your objective and having the patience to take as far as you need to get there can help you keep away from numerous pitfalls in your business. Whether you are a newbie or skilled investor, if the three pointers I’ve shared has been performed properly it could pay off. Now prove to yourself that you have what it takes to become rich in Dividend Reinvesting!